« White Western Men’s Club Has Ties To EVERYTHING BAD…. 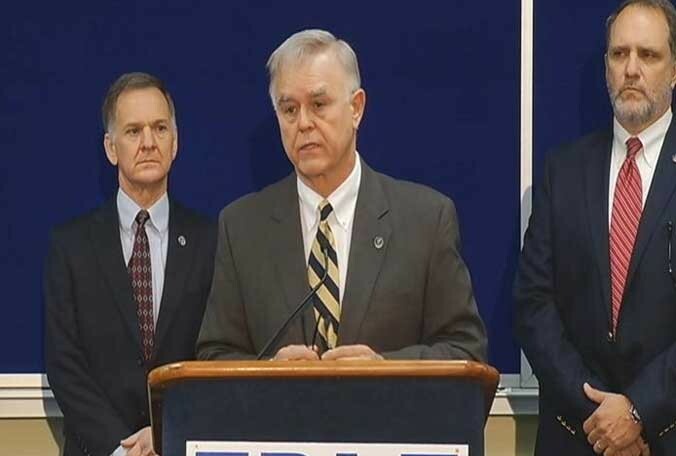 TAKE EX FDLE CHIEF GERALD BAILEY TO THE GRAND JURY TODAY!! CLEAN UP CORRUPTION IN FLORIDA’S EXECUTIVE BRANCH THAT HAS LONG SINCE BEEN MOBBED BY CORRUPTION!! 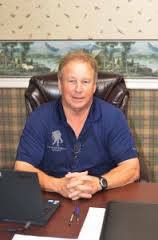 WHERE WAS FDLE CHIEF GERALD BAILEY WHEN I FILED A COMPLAINT TO THE BAY COUNTY SHERIFF’S OFFICE CYBER-CRIME HEAD STEVEN JENCKS, WHO HAS DIRECT TIES TO A LOT OF THE CORRUPTION I REPORT, AND HIS FDLE OFFICE, WHO CERTIFIED FRANK MCKEITHEN’S BAY COUNTY SHERIFF’S OFFICE WITH A 100% RATING, RELATIVE TO DEATH THREATS, CRIMINAL STALKING, IDENTITY THEFT AND PERVERTED LIBELOUS COMMENTS ON TOPIX.COM??? 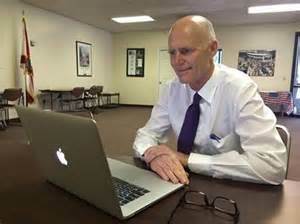 CORRUPT FLORIDA GOVERNOR RICK SCOTT FOLLOWING “PANAMAED”….HE SHOULDN’T BE SMILING…. 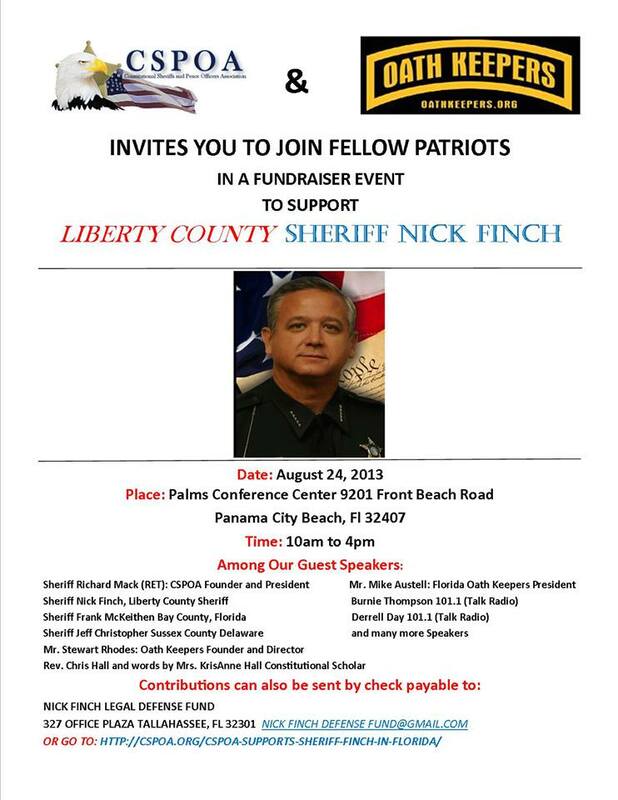 REMEMBER LIBERTY COUNTY SHERIFF NICK FINCH…. REMEMBER JENNIFER CARROLL THE EX LT GOVERNOR THAT RESIGNED FOR NUMEROUS REASONS…. REMEMBER WALTER LEE MONEY WHO WAS APPOINTED BY CORRUPT GOV RICK SCOTT AS THE SECOND SHERIFF PRO TEM FOR LIBERTY COUNTY, FLORIDA REPLACING PENSACOLA FDLE AGENT CARL BERTRAM CAUSEY WITH TIES TO SAIC, PEGASUS LABORATORIES, PBI GORDON, PURINA MILLS, TRACTOR SUPPLY COMPANY AND BAYER (SARIN) WAS EXPOSED AND WHO HAD DIRECT TIES TO BATISTA AND GREENBERG TRAURIG..AND MOST PROBABLY KARL ROVE AND JACK ABRAMOFF THE PRIME ENGINEERS OF VOTER FRAUD.